Microsoft released Build 10052 of Windows 10 for phones on Tuesday, along with a revised rollback tool that should help solve the bricking problems that Lumia 520 users and other unlucky souls experienced. The major problem that the new build solves is an issue where some users—including owners of the most popular Windows phone, the Lumia 520—suffered catastrophic failures that “bricked” the phones when they tried to roll them back to Windows 8.1. 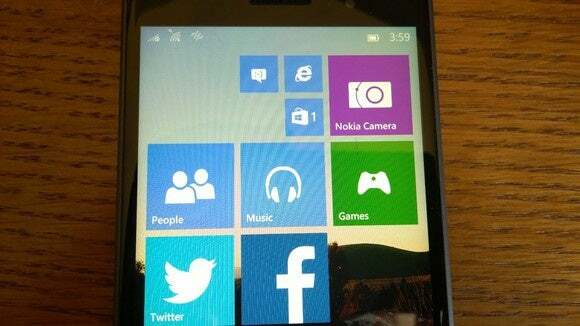 Microsoft said it has solved the bug on Lumia 520 phones, with an update to the Windows Phone Reset Tool. Microsoft fixed the bug in which your phone’s MMS settings were lost after upgrading from Build 9941. Microsoft fixed the issue in which you couldn’t download keyboards for additional languages. Microsoft fixed the issue where the viewfinder in the Camera app gets composed incorrectly on some devices, like the Lumia 1020. Microsoft didn’t release any additional information about future builds or any features they might include. Why this matters: We’ve said before that Windows 10 for phones should be left to those who have some spare hardware lying around, not your primary phone. The safety net that Microsoft put in place, the Windows Phone Reset Tool, apparently can be subject to the same bugs. Fortunately, Microsoft has patched that too. Still, Microsoft users will be less willing to risk a phone to test out Microsoft’s beta OS after this.